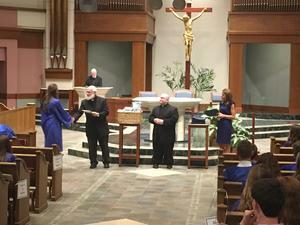 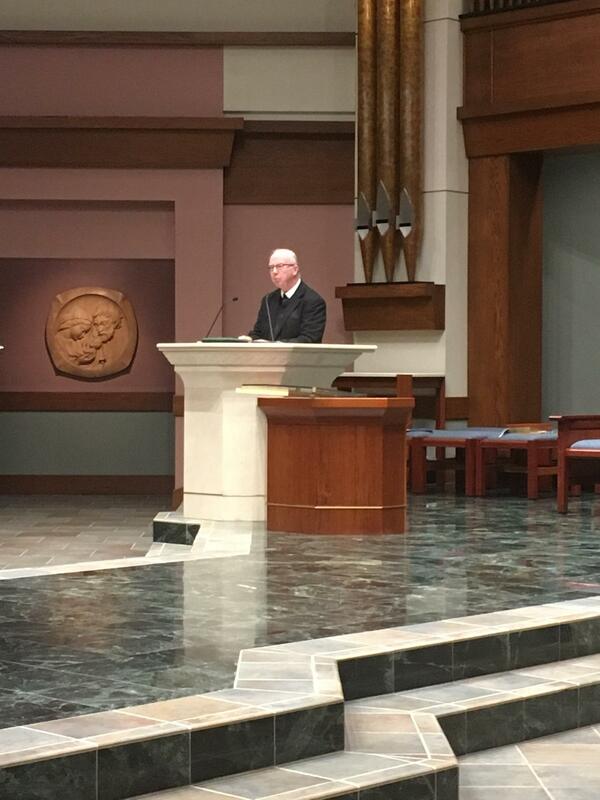 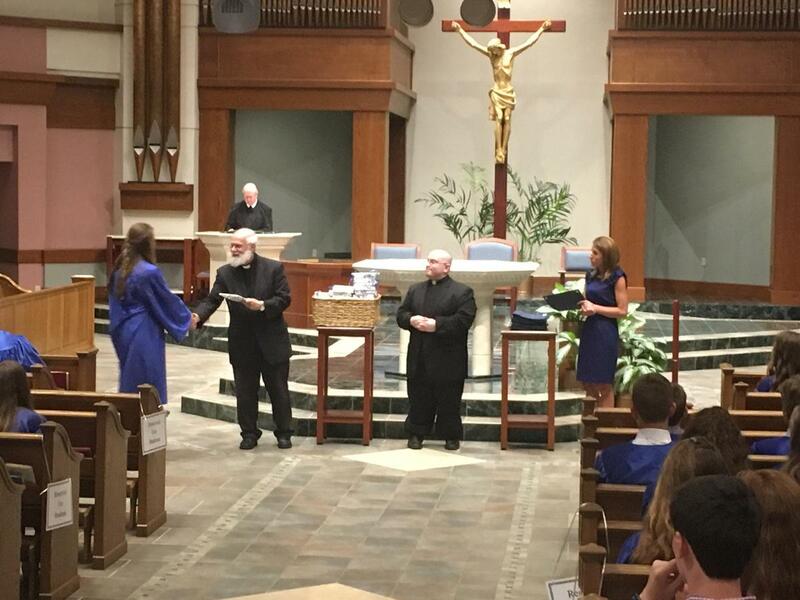 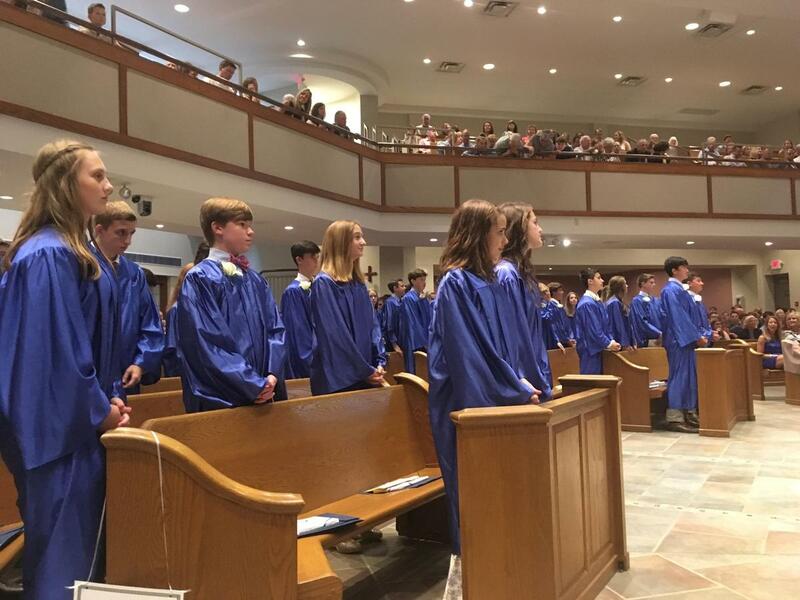 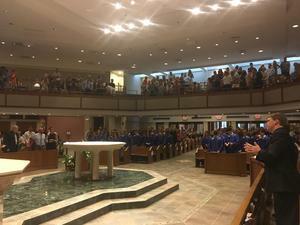 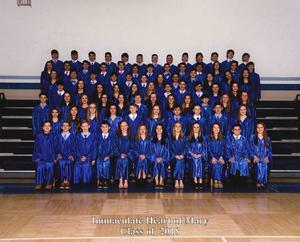 Immaculate Heart of Mary School held the Baccalaureate Mass for their Class of 2018 Graduates on Friday, June 1st. 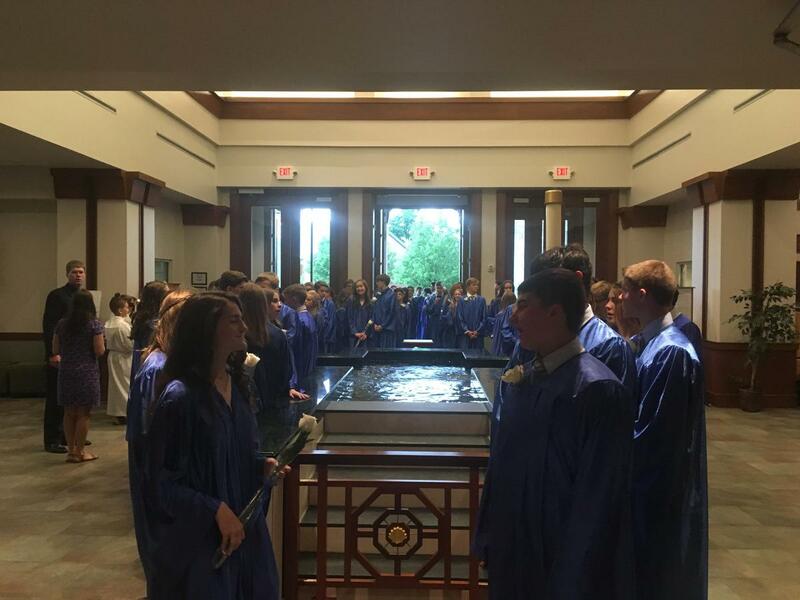 The Class of 2018 earned over $589,900 in Scholarships to area high schools. 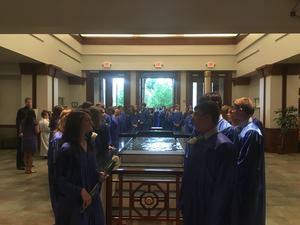 37 students shared in these scholarship awards and 27 students earned Admissions with Honors to various high schools in the Cincinnati area. 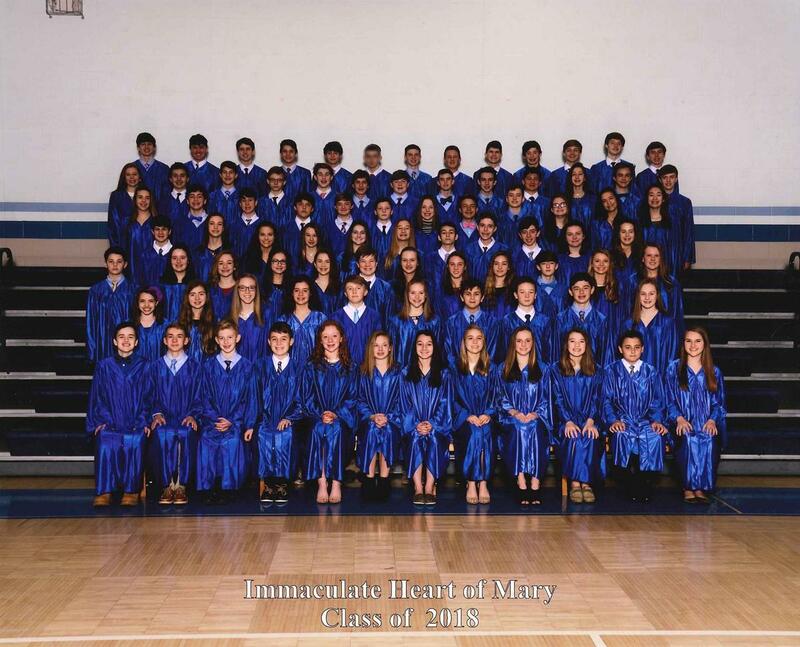 We salute the Class of 2018 for all of their achievements.